Wow! This is a massive Chocolate Freckle. 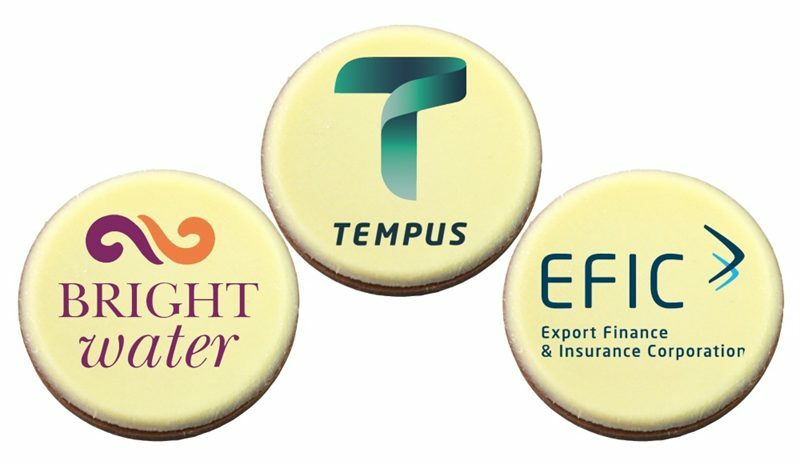 Add your logo to the full colour sticker to promote your brand. Wow! This is a massive Chocolate Freckle. 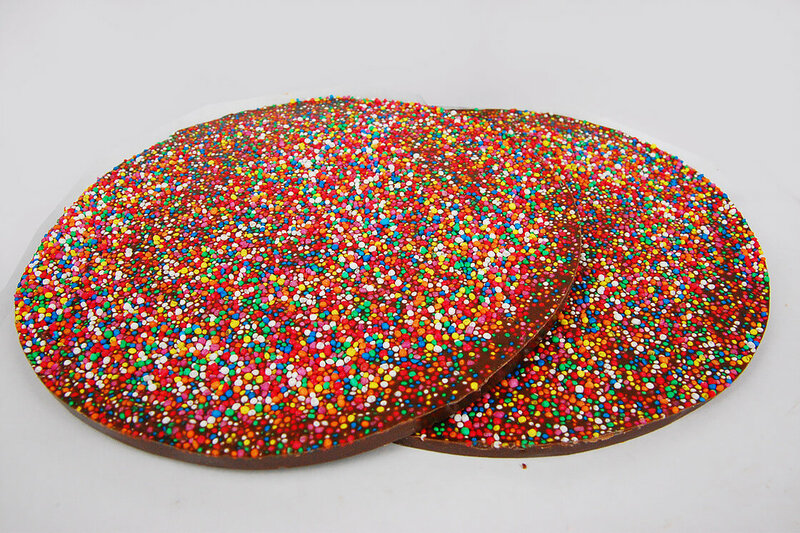 Our Giant Chocolate Freckle is a massive 250 grams of chocolate that is approximately 200mm in diameter. Each one of these Giant Chocolate Freckles are presented in a clear heat sealed bag and will be customised with your logo on a full colour printed sticker. If you would like to know more about this product, please give our Customer Care Team a call now on 1300 008 300.